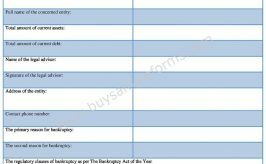 A reimbursement from template has many uses as one can use the form officially to reimburse any expenses. 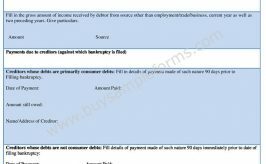 A company or an organization performs such form for their employees to give many allowances as per the rules and regulations. 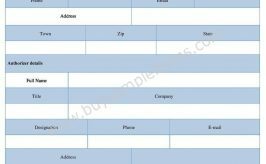 The form helps to repay the expenses that an employee incurred officially, such as a travel reimbursement form is used to reimburse the expenses spent for that purpose and here travel purpose and mileage matters. 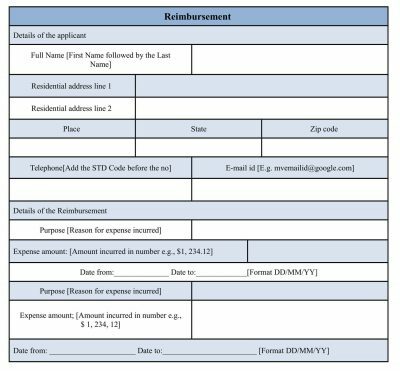 An expense reimbursement form includes the information regarding the company’s details, the amount of the cost and its purpose along with mentioning the date of cost incurred. The applicant who fills up the form, he/she should specify the total amount that will be reimbursed. As it is a very much official document, supportive documents are also needed to prove the statement true. 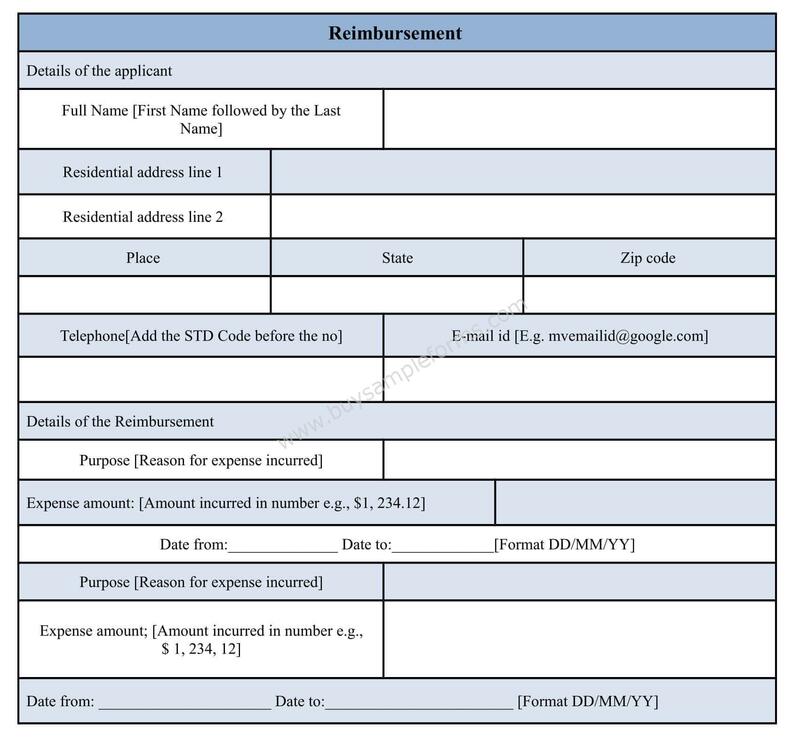 A sample reimbursement form can be available in both PDF and word file. You can download as well as customize the document as per your use.